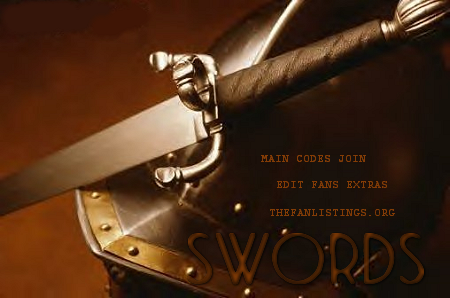 to Valor, the Fanlisting for SWORDS. Above is where you will find the links to get yourself added as a fan here. If you own a website, please link back to Valor with an image code, or text link.